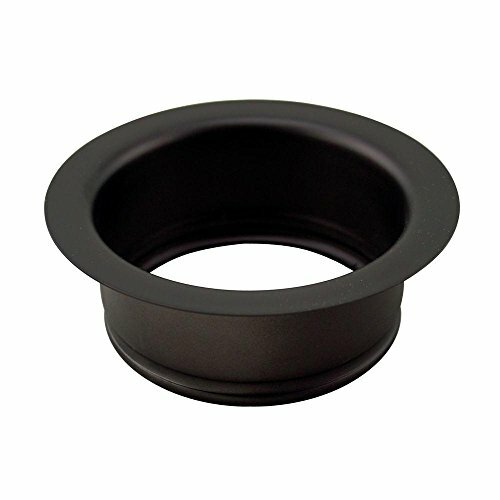 Install your Incinerator garbage disposal with this decorative flange from West brass. Solid brass construction ensures a sturdy mounting with functional longevity. Available in a variety of finishes, this item is sure to complement your existing decorative fixtures.